A mother and her baby have been reportedly detained at the Lagos University Teaching Hospital over unpaid bills. 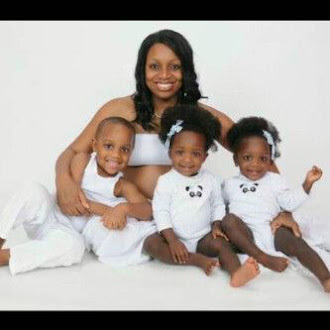 According to a report by Punch Metro, the husband of a patient at the Lagos University Teaching Hospital, Idi Araba, Surulere, Mutiu Busari, has said his wife, Busayo, and their baby, Fikayo, have spent over four months in the hospital over unpaid medical bills. The 32-year-old lamented that his family owed LUTH about N387,200 after Busayo was delivered of Fikayo through a caesarian section. Mutiu said his wife went into labour on February 27, 2018, after she was referred to LUTH from the Gbagada General Hospital. “When we got to LUTH, we were told to do some tests and buy some drugs, which finished all my money. They did the CS the following day and our baby was safely delivered. 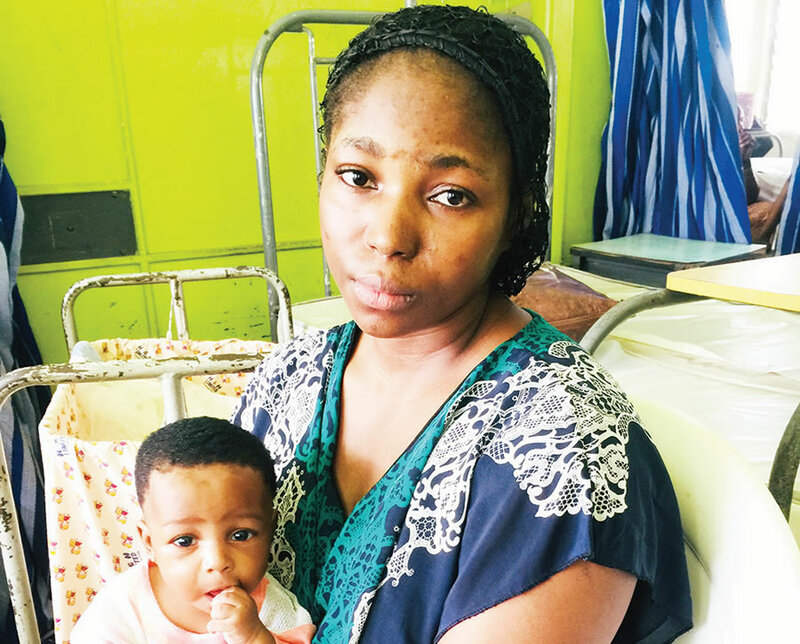 My wife and baby were discharged on Saturday, March 17, and we were told to pay N61,000 for the drugs my family used from the pharmacy before they can give us the remaining bills. “I have paid N10,000 from the money. I have no money left on me and the people I have sought help from have just been promising. Aside from the drug bills, I still owed N65,000 for the operation, N20,000 for registration, N14,200 per week for bed space and we have spent four months already. “Nurses and guards at the hospital are always watching us. They do not allow anyone with outstanding bills to go out until the bills are settled. In fact, during my child’s christening, we begged the nurses to give us a space and we were given a room in the ward where we named the baby Fikayomi in the presence of my aunt, a pastor, my brother and his wife,” he added. He said he had not returned home since he took his wife to LUTH because he believed neighbours would query him on the whereabouts of both mother and child. The Osogbo, Osun State indigene, said he had also been struggling to feed his wife and the baby at the hospital. “I have gone as far as donating blood to raise N6,000 to feed them. I have also gone to construction sites to carry granite and cement to get money; it has been tough for me. I don’t know where to get the hospital bill of over N387,000 from,” he said. 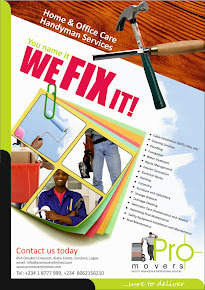 Punch Metro learnt that Mutiu contacted the Public Advice Centre, Lagos State Ministry of Justice, to appeal for funds. The government agency on his behalf reportedly wrote a non-governmental organisation, Hope for Women in Nigeria, owned by the wife of the state governor, Mrs. Bolanle Ambode. It was gathered that Mutiu had yet to receive any support as Busayo and Fikayo were still in Ward C2, LUTH. Busayo told our correspondent that she was fed up with living in the hospital. “I have been here since February. Although the hospital has discharged us, we cannot go home because we have not paid our bills,” she said. The Deputy Chairman, Medical Advising Committee, LUTH, Prof. Wasiu Adeyemo, while denying that the hospital detained Busayo and her baby, said a lot of patients owed the hospital. He said, “LUTH is not a detention centre; we don’t have the means to detain anybody. Why will a hospital of this nature detain a patient when we know that the more you stay in the hospital, the more you don’t make bed space available for other patients? “What they call detention is that a patient has been discharged, but for one reason or the other he or she is unable to pay, or has refused to pay. There are instances where some patients can really afford to pay their medical bills, but they think that if they stay for a long time the hospital will just allow them to go. “When patients come in through the Accident and Emergency Unit, the policy of the government does not allow us to send them back; we have to treat them, whether they have money or not. So, once the patients are OK and discharged, it is expected that the money for drug, investigation, blood, admission and others should be paid back because we treated them based on trust. The Public Relations Officer, LUTH, Mr Kelechi Otuneme, said the hospital needed patients to replace what they had used for the benefit of others. It was learnt that the medical bill had been reduced to N93,000 after the intervention of some social workers. Despite the reduction, Busayo and her child had yet to leave the hospital.